Technology for precise grading is now available and affordable, making laser controlled grading a requirement in sub-surface preparation. The Laser-Grader®, can reduce prep time, labor, and materials on fine grading jobs by eliminating the use of stakes, grade rods, and the continuous checking of the finished grade. 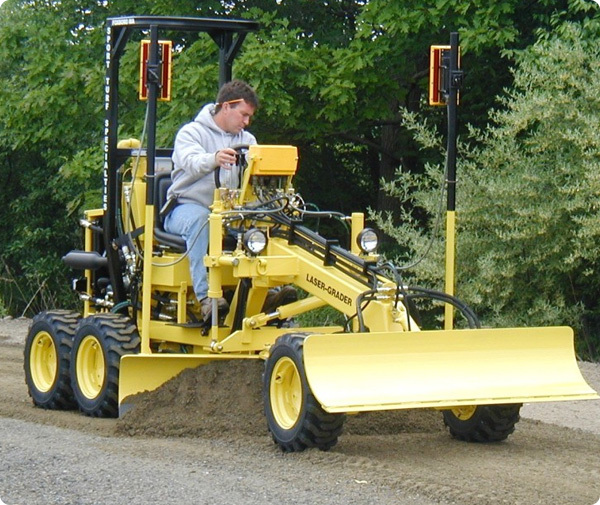 The Laser Grader is the culmination of over 40 years in product design and manufacturing. 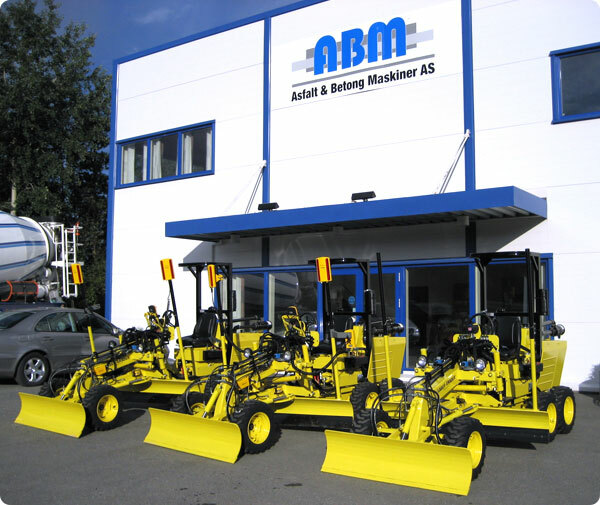 We’ve chosen every component for its durability and performance to create an accurate machine that will last. 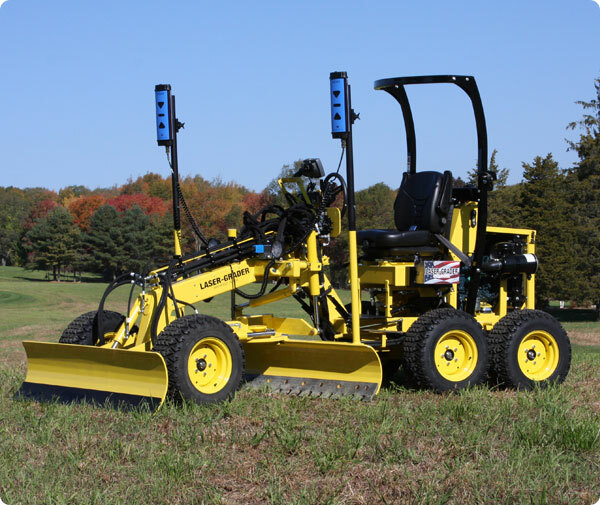 The Laser Grader was designed with versatility in mind. From sports fields and ice rinks to sidewalks and driveways, there are a number of applications where the Laser Grader truly shines.